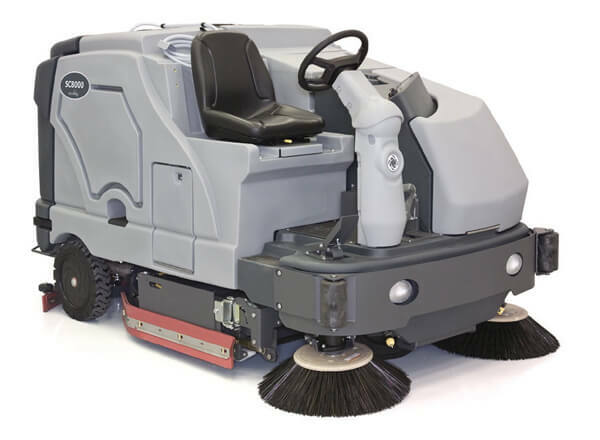 Automatic floor scrubbers, also known as auto scrubbers, are a type of floor cleaning machine that are used to scrub a floor clean of light debris, dust, oil, grease or floor marks. These machines have either rotary(disk) or cylindrical scrubbing head and an automated system for dispensing cleaning solution and then vacuuming it up. So, in one pass over the floor, a user can dispense cleaning, scrub it into the floor, then vacuum it all up with an autoscrubber squeegee attachment at the back of the machine. Auto scrubbers have a separate dispensing(solution tank) tank and a collection(recovery tank) tank to keep your clean water from your dirty water and can be categorized into one of two main types: walk behind or riding. 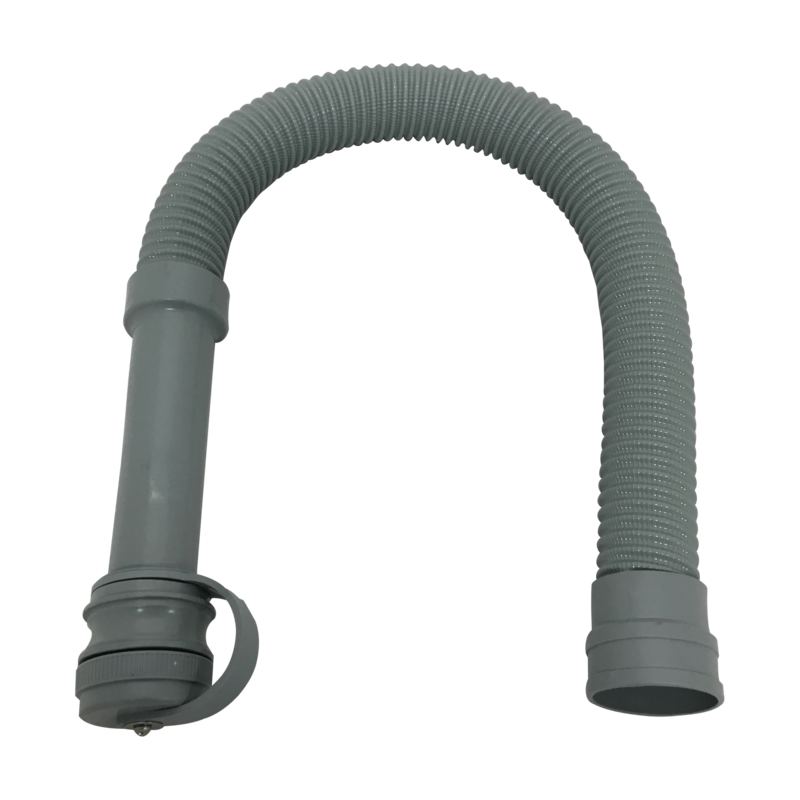 No matter what Advance machine you choose, you’re bound to have a Advance Ribbed Drain Hose on your machine. After each use, the dispensing (solution) and especially the collection (recovery) tanks should be emptied and rinsed out to prevent dirt build up. That’s where this hose comes into play. Since you’re always using it and it’s constantly being beat up, eventually, you’ll need a new hose and plug. It’s really just about wear and tear. We’ve got you covered there though. Replace your parts using only Bortek’s high quality scrubber parts! We are more than happy to help you find what you need in a timely manner.